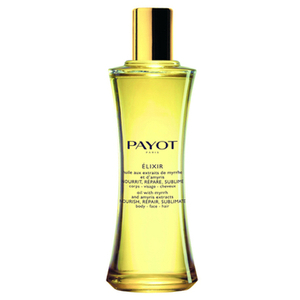 philosophy's award-winning indulgent bath and body products are designed to help you feel and look your best. 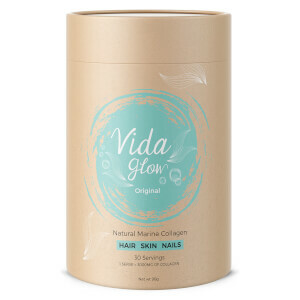 Discover the power of Vida Glow, a range of collagen supplements that work to thicken hair and reduce the appearance of fine lines. Shop luxurious pregnancy skincare and bodycare with the pregnancy experts, Mama Mio. Discover ESPA's most loved Optimal Skin Collection; undiscovered heroes designed to give the ultimate radiant glow. Lycon is the foremost authority in both at-home and professional waxing. Australia’s number one waxing brand. Bean Body's scrubs and bodycare products improve skin imperfections and leave skin feeling softer and smoother. 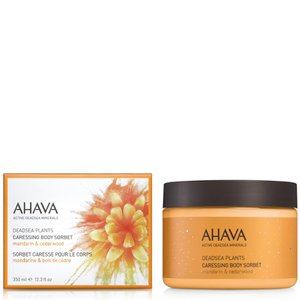 Explore AHAVA and their range of skin and bodycare products, enriched with natural minerals from the Dead Sea. When putting together a skincare regime, always remember to include your body. For soft, supple skin all over your body, lookfantastic Australia offers a variety of luxurious bath and body products for your skin's pleasure. Choose from a wide selection of indulgent shower gels, bath creams, body scrubs, body lotions and hand and foot creams to ensure your skin is soft, smooth and hydrated. Everyone appreciates a long, relaxing soak in the bath and with this in mind, lookfantastic Australia has put together a variety of sweetly fragranced bath products, including bath oils, bath salts, bubble baths and bath creams for all over hydration. If you only have time for a shower, choose from our extensive line of refreshing and moisturising shower gels, body washes and body scrubs for silky, smooth skin. 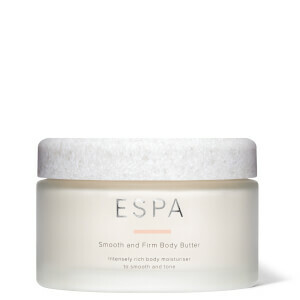 Remember to follow your bath or shower by applying moisturising body lotions, body butters or body milks and for tougher areas such as elbows, heels and knees, check out our collection of intensive moisturisers. There are also advanced body treatments for skin conditions such as cellulite, stretch marks, scars and dry skin which can be used in conjunction with your daily, bodycare routine.